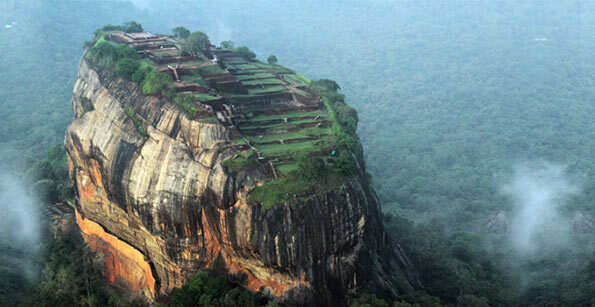 The government has decided to declare world heritage site Sigiriya as polythene free and waste free zone from tomorrow (Feb 1). Secretary to the Ministry of Housing, Construction and Cultural Affairs Bernard Wasantha said, accordingly, polythene and plastic will be banned in Sigiriya. He added that goods with polythene or plastic packaging will only be permitted in the site following the removal of the packagings. First construct decent toilets to visitors to Sigiriya. First construct decent toilets to visitors to any where in Sri Lanka and include in the Sri Lanka primary school syllabus to use toilet without making it unpleasant to following users.